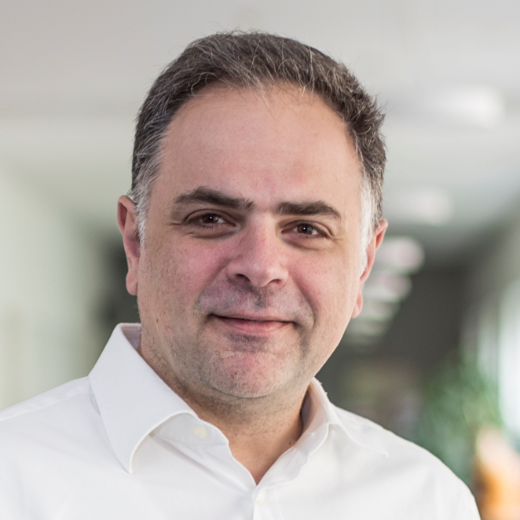 MOOCRec: It provides to users recommendations of MOOCs (Massive Open Online Courses), so that they can acquire new skills they lack to get their dream job. The process is very simple: Users describe their studies and their dream job and the system recommends them related MOOCs/skills. 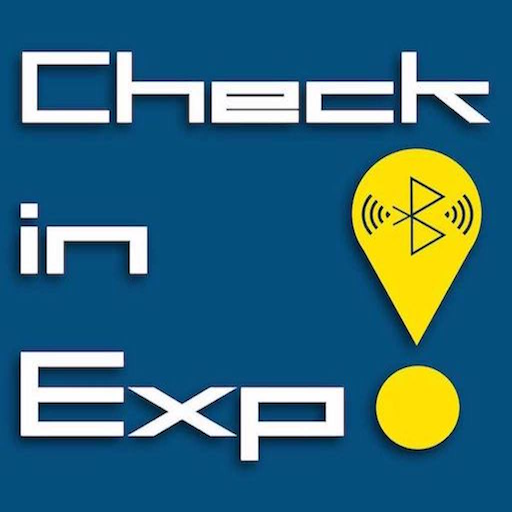 CheckInExpo: It utilizes the bluetooth technology to connect the “Smartphone” of visitors in Museums/Exhibitions/Shops with “Beacon” sensors to provide them advanced services such as real-time information about products or exhibits, recommendations, electronic favourite lists, etc..
rrecsys: It is an open source library in R to evaluate several recommendation algorithms (i.e., item-based CF, user-based, MF, etc.) using time-dependent and time-independent evaluation protocols. MoviExplain:This is a movie recommender system that provides both accurate and justifiable movie recommendations. GeoSocialRec:This is an online recommender system for Location-based Social Networks, where users can get explanations along with the recommendations of friends, locations and activities. MetaRec: This is a recommender system based on graph-based algorithms which can run on a HIN (Heterogeneous Information Network) and all its sub-graphs, providing also meta path-based explanations. SkillRec: An under construction website that recommends projects to researchers or professors for possible collaborations based on their skills and their research interests.